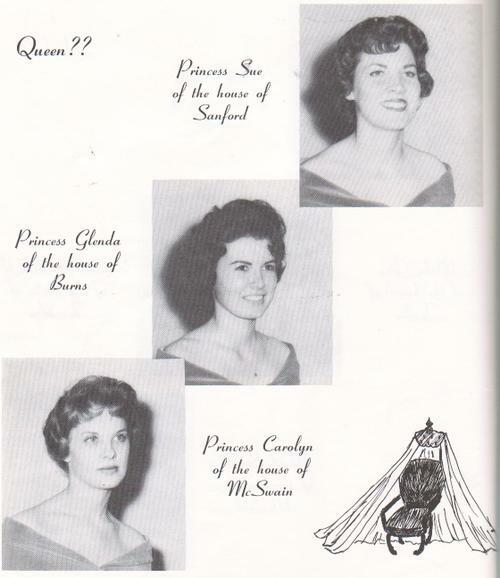 1960 Carats Program: '60 Carats Royalty ~ Who will be Queen ??? '60 Carats Royalty ~ Who will be Queen ??? Does anyone remember who was crowned Queen?